DETROIT — Ford Motor Co.’s Jim Hackett isn’t pleased with how things are going at the automaker he took charge of a year and a half ago. To afford the costly overhaul he’s embarking on, he’s on the verge of broadening an alliance with Volkswagen Group. Ford has started an $11 billion restructuring and earmarked a combined $15 billion in investment toward electrified and driverless cars in the coming years. The automaker is poised to announce broader cooperation with VW on Tuesday after months of talks on sharing the costs of bringing new models, battery-powered vehicles and self-driving technology to market, people familiar with the negotiations have said. Asked why Ford may partner with VW, Hackett said the high cost of fielding competitive new models and preparing for the autonomous age requires working with rivals. “Being able to fund both the change in the old and the new is why I’ve thought about other partners to do that,” the CEO said on the eve of the main press day of the Detroit auto show. “We don’t have to sell Ford to do that, we don’t have to sell the brand to do that,” because competitors “can invest in like-minded technologies” with Ford. Hackett suggested that a competitor like VW could build Ford-branded products in Europe, where the automaker announced a sweeping restructuring last week that could include thousands of job cuts. The two companies already have said they’ll explore jointly developing a range of commercial vehicles, one of the strongest segments of Ford’s business in Europe. 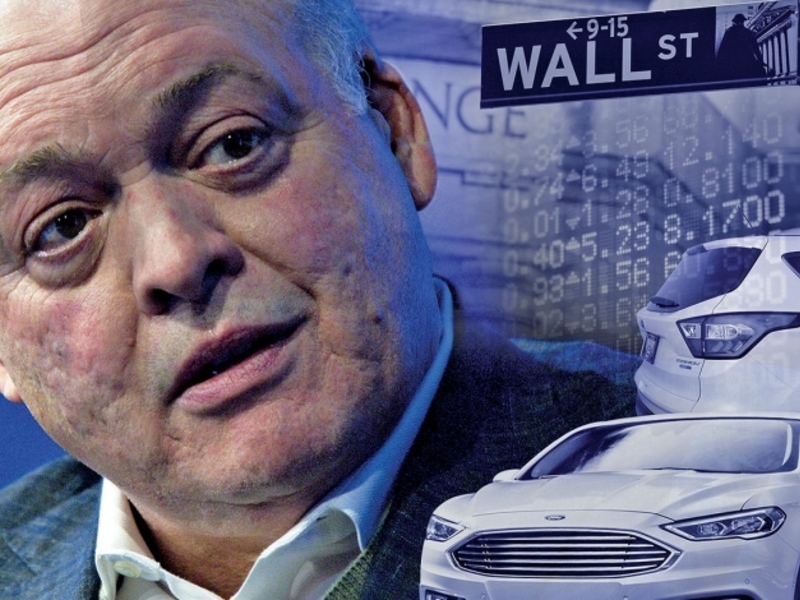 Ford has been plagued by losses in Europe for decades, Hackett said. And the region will account for what he called “a substantial part” of its $11 billion global restructuring. Some automakers already were struggling to make money in the region before fallout from the U.K.’s vote to leave the European Union made matters worse. Hackett said Ford never considered leaving Europe as General Motors did in 2017, when it sold its Opel and Vauxhall units there to France’s PSA Group. In the U.S., Hackett said Ford is managing to exit the sedan business without closing any factories, drawing a contrast with GM, which last month said it plans to cut off five plants in North America from new product, virtually ensuring they’ll be shut. Game Of Thrones Season 8: What’s Going On In The Premiere Date Trailer?